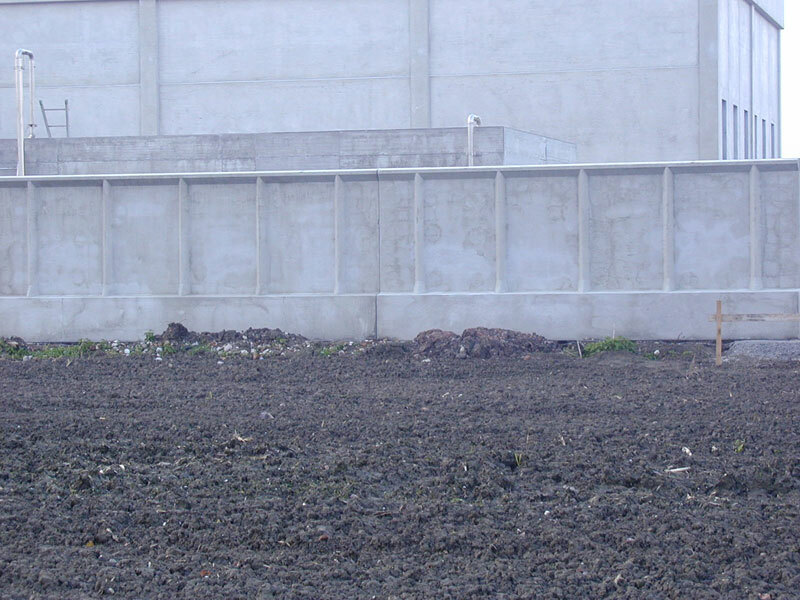 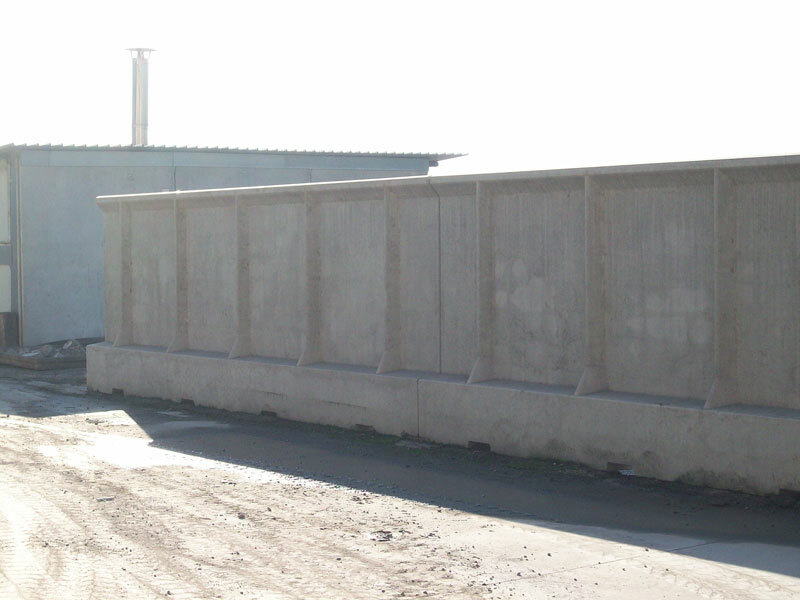 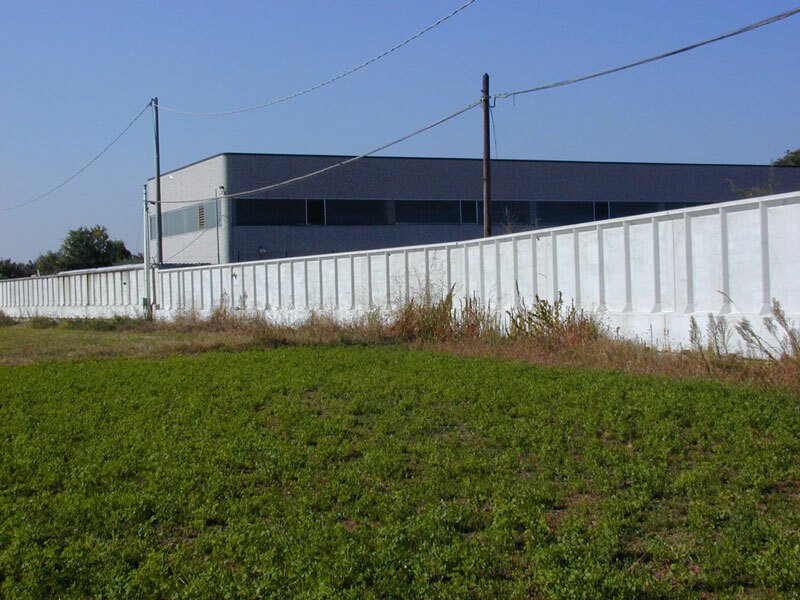 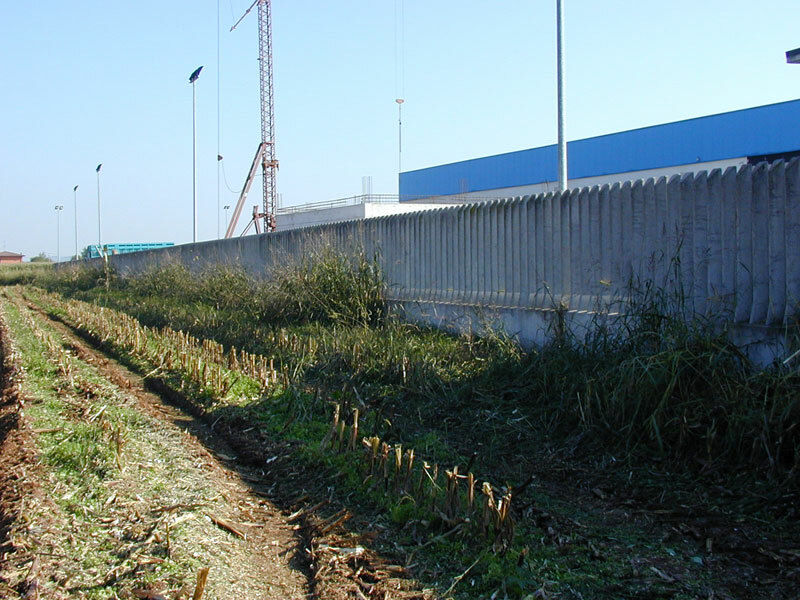 Among the large range of prefabricated agricultural products we produce, we also manufacture industrial fencing. 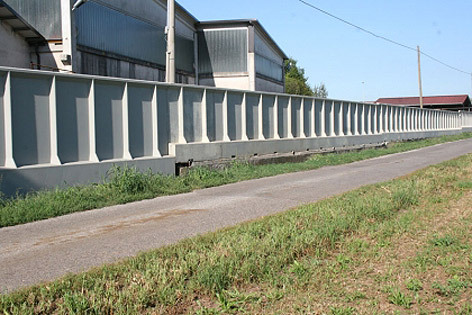 These modules are presented as continuous walls with lengths of 600 cm. 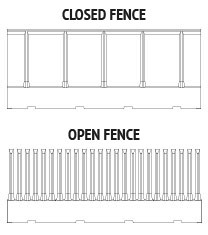 The industrial fencing is produced both in the closed version and comb joint version, with heights varying from a minimum of 200 cm up to a maximum of 250 cm. 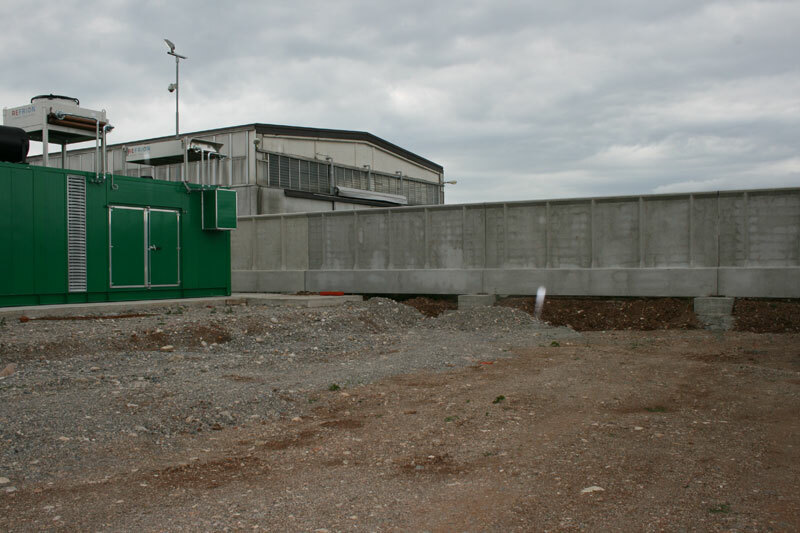 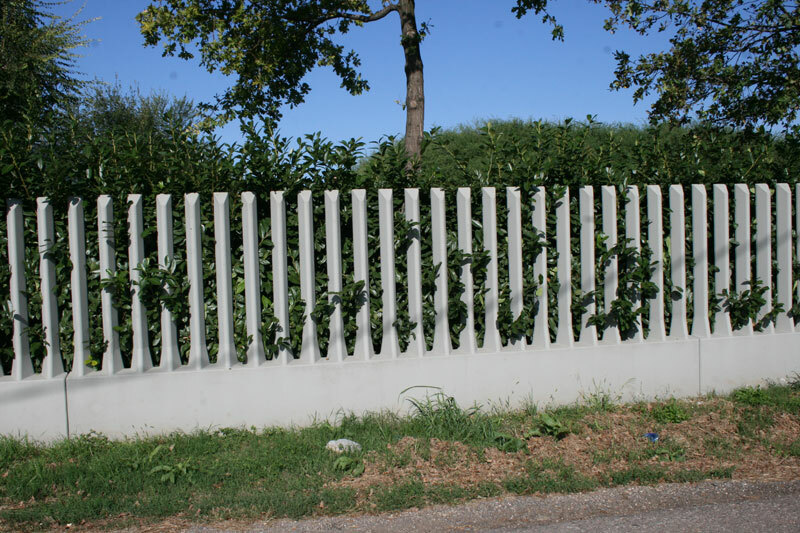 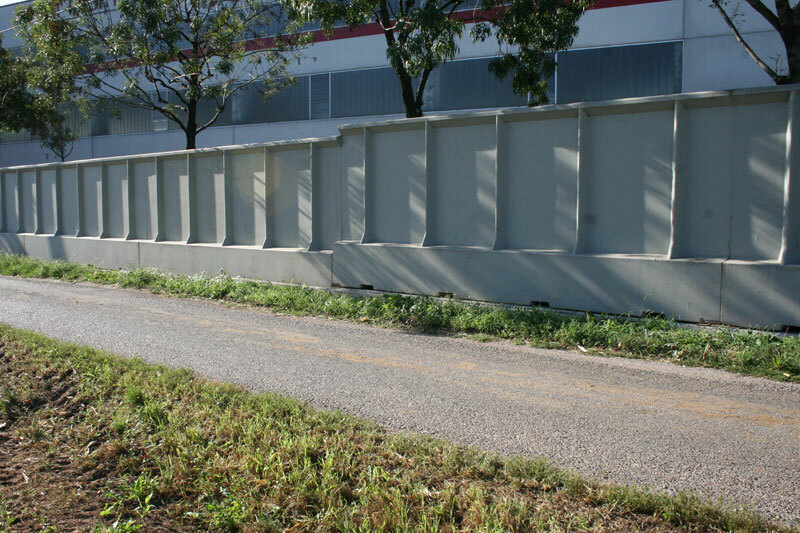 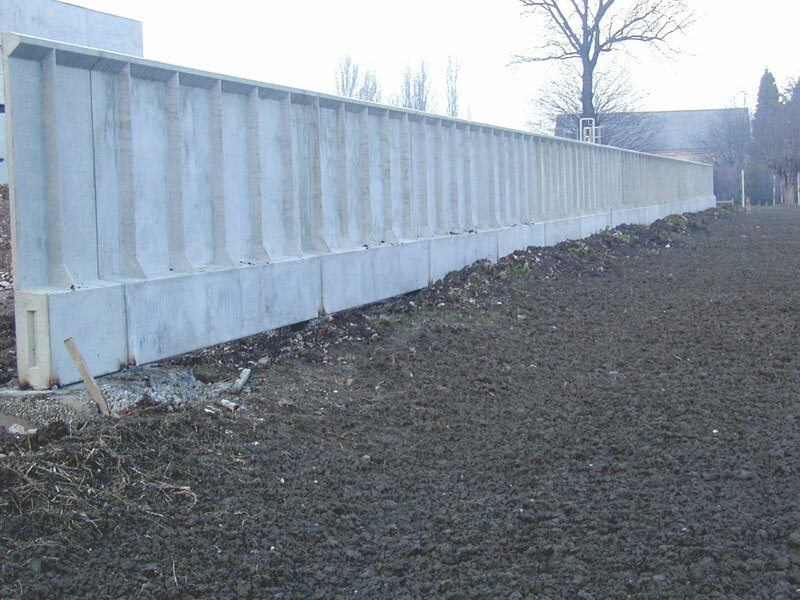 Installation involves the construction of plinths supplied in iron plates, onto which the panels are subsequently welded and used to construct the prefabricated industrial fencing.